You really can have the life you want. Connect the intelligence of your brain with the wisdom of your body. Life can flow without giving it a second thought. This is called Embodiment. Reach an Inner Alignment. Trust in your ability to stand for what is right for you. Be a healing presence in your world. I bring a variety of tools to our work together. I offer them in components. And together, they make up my Embodied Presence Program. 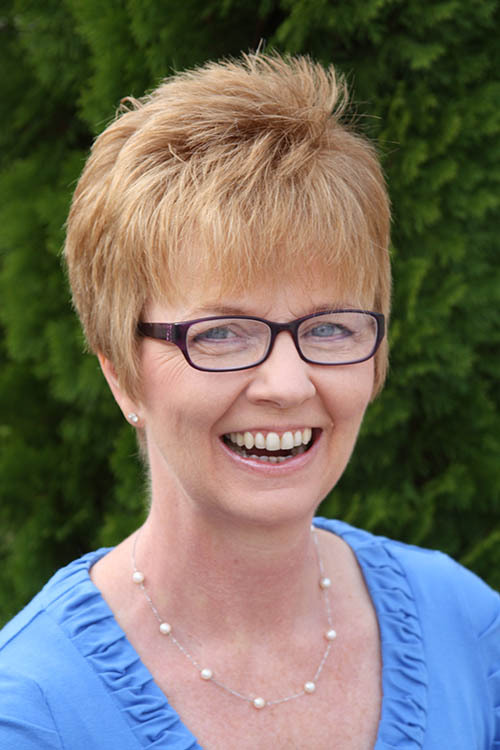 Create Lasting Change for Vibrant Living! Get my FREE guide to identifying your most important values. Sign-Up Below! 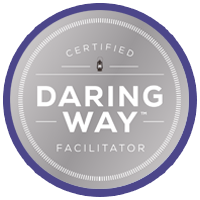 I am a certified facilitator of The Daring Way™ and Rising Strong™ programs, highly experiential methodologies based on the research of Dr. Brené Brown. 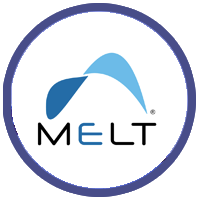 Through the workshops (that’s the “highly experiential” part), you will learn to live courageously in a way that transforms the way you live, work, parent, and lead. 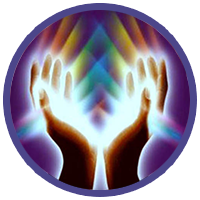 As a Brennan Integrated Practitioner, I guide you to “begin within” to create lasting health through energy healing. 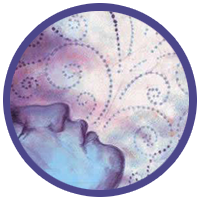 Our sessions combine hands-on healing with spiritual and psychological processes to benefit every area of your life. 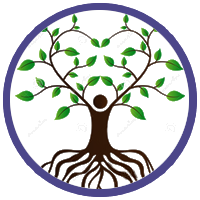 To truly integrate your emotional and intellectual growth, you want to root it in your body. 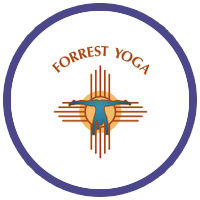 I offer a range of physical modalities that support your movement with power and grace, including Forrest Yoga, the MELT Method, and Integrated Breathing. Interested in attending a group class or book a private session?